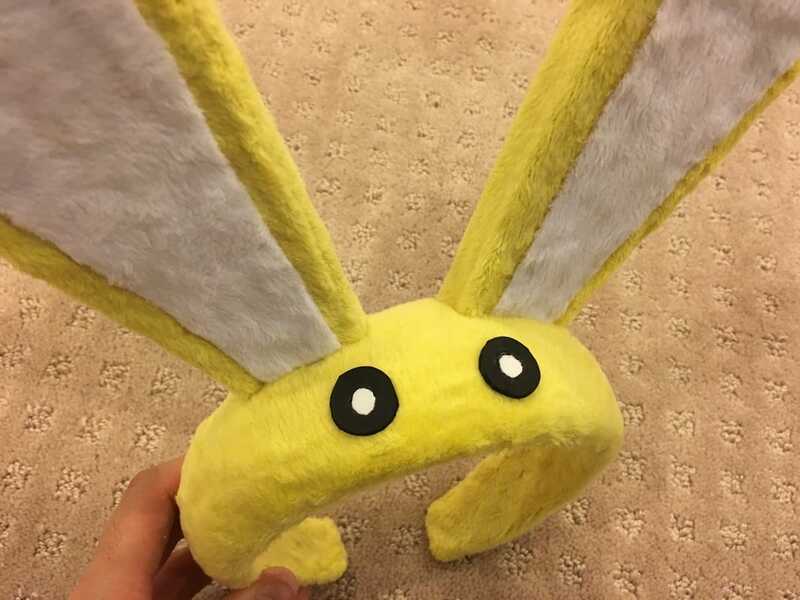 Features: Expandable headband and posable ears. 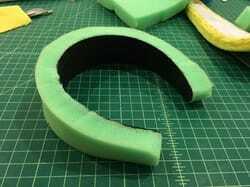 Fun Fact: This prop took just over 3 hours to make! 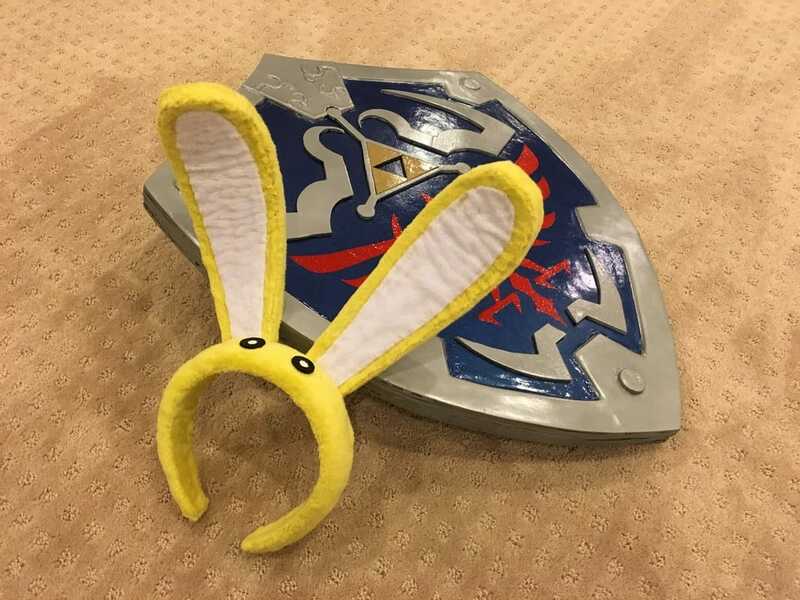 Granting its wearer increased speed and mobility, the bunny hood is an iconic item from the Legend of Zelda games Majora's Mask and Ocarina of Time! Also seen in the Super Smash Bros game series, the bunny hood's popularity spans multiple series. Building this prop was a throwback to one of my favorite game series and it was a pleasure to bring something from Hyrule to life! 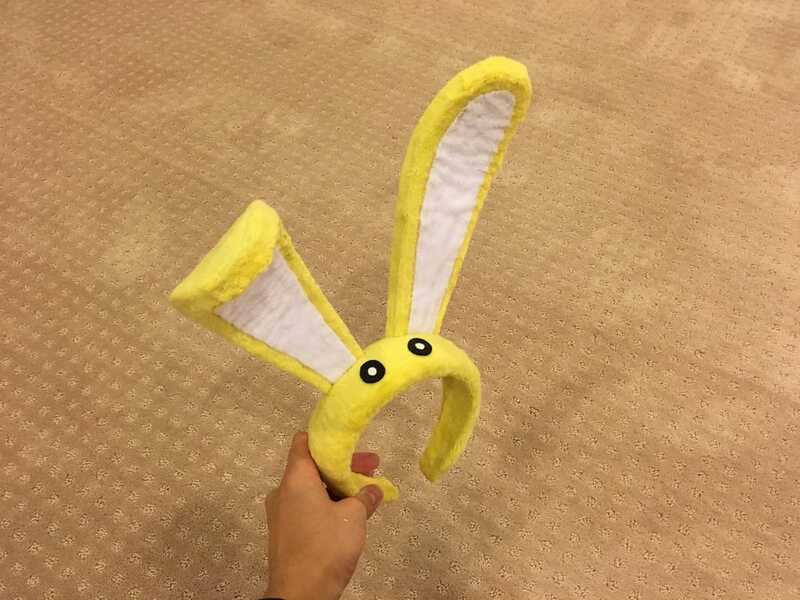 Contrary to its looks, this prop was made without a single inch of thread! 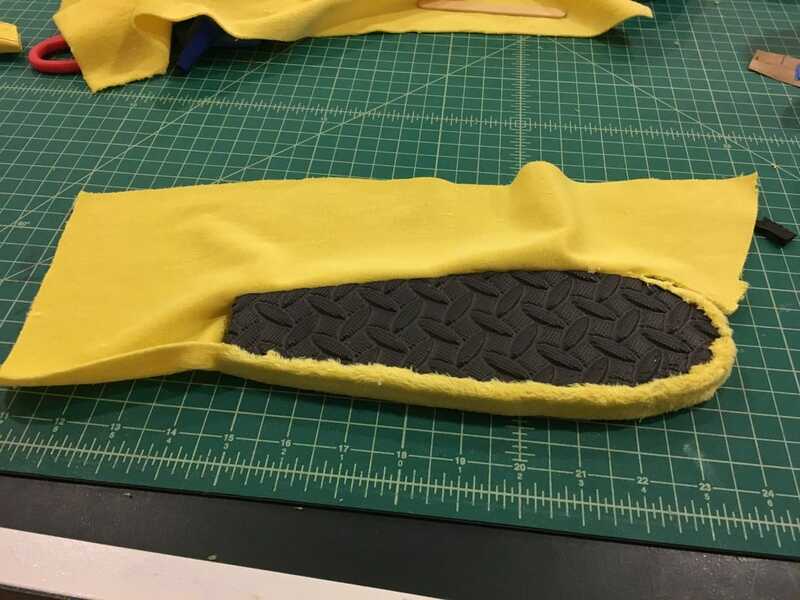 All of the fabric was carefully adhered using a mixture of adhesives and detailed planning to hide glue seams. The final result turned out really nicely and the finish is great! The primary adhesive used for this project was Barge (an industrial strength contact cement). This adhesive is great for gluing a variety of materials including EVA foam! Barge requires good ventalation for safe work and a bit of patience, but the bond is very strong and flexible. 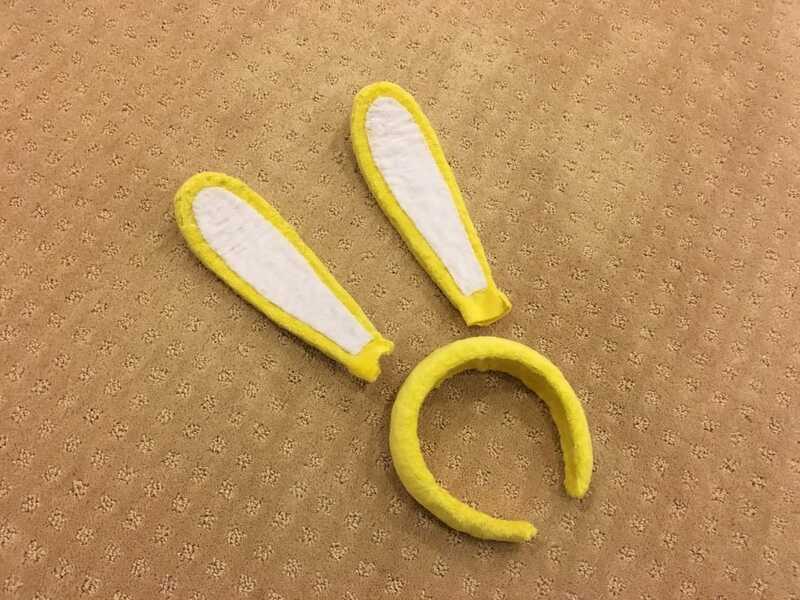 This adhesive was used to not only add the ears to the headband, but also the fabric to the whole prop!